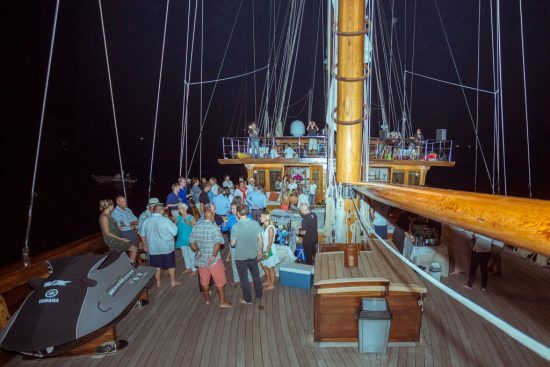 The Kata Rocks Superyacht Rendezvous is a fun event designed with superyacht owners in mind. This years event which runs for 3 days from Dec 10th is shaping up nicely and will undoubtedly present a fantastic opportunity for owners to meet other like-minded individuals in the privacy of an exclusive dinner and for yachts wishing to charter, to receive excellent media coverage, build new relationships at the Charter Season Opening Party. Kata Rocks has hosted previous superyacht rendezvous’ over the past few years but this year it is now launching its own event. By invitation only, the KRSR event is designed to bring like-minded people together to connect in a relaxed social environment. Hand-selected guest list features Kata Rocks villa owners, superyacht owners, industry professionals and media. 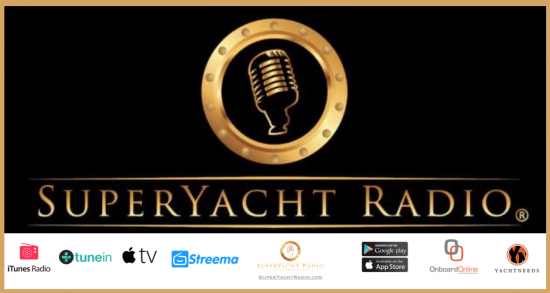 The event is open to both sailing and motor yachts measuring over 24 meters in length, visiting or based in Phuket – Southeast Asia’s up coming luxury location and superyacht hot spot. 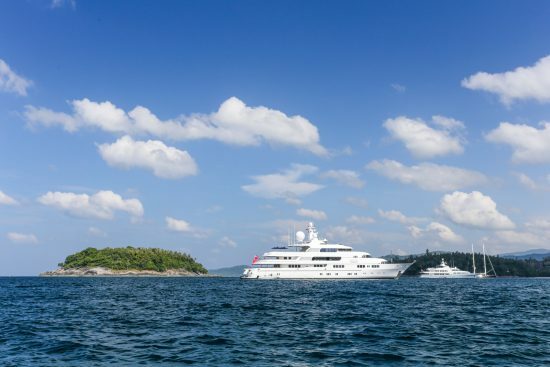 Sponsored by Infinite Luxury, the resort developer and hosted by the award-winning Kata Rocks resort, the rendezvous signals the opening of Phuket’s luxurious charter season, a time for superyacht owners to showcase their flagship vessels. A haven of calm and unspoiled beauty on the Andaman Sea, Kata Rocks is a truly remarkable mix of resort and private residence. It features 34 ‘superyacht inspired’ palatial Sky Villas – with one, two, three or four bedrooms – set around large airy living areas, open plan kitchens and private swimming pools ranging from seven to 14 metres in length. Born out of the vision of its CEO, English businessman Richard Pope, Kata Rocks is in one of the world’s most charming beach destinations, Kata Rocks has built a reputation for its style, design and service excellence. The oceanfront resort is perched on a small cape between Kata and Kata Noi beaches, with its very own private jetty. 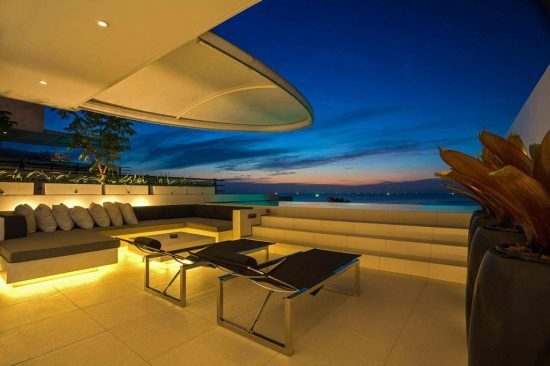 From the resort’s ocean view terraces guests can see the glimmering Andaman Sea with superyachts moored off the nearby glamorous island of Koh Phu.